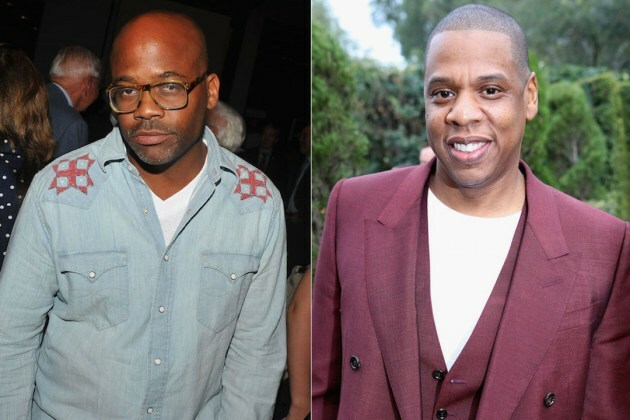 While Dame Dash has been busy working on his latest venture, the Dash Diabetes Network [DDN], the Roc-A-Fella co-founder still found time to comment on JAY-Z‘s 4:44, even though he admits he hasn’t yet heard his former business partner’s new album. Considering the former Roc-A-Fella bosses have gotten into it in recent years, it’s a nice change of pace to hear Dame sing Jay’s praises. Most recently, Dash’s reputed sneaker collection surfaced on eBay, with the entrepreneur later confirming he was not the one selling the items.